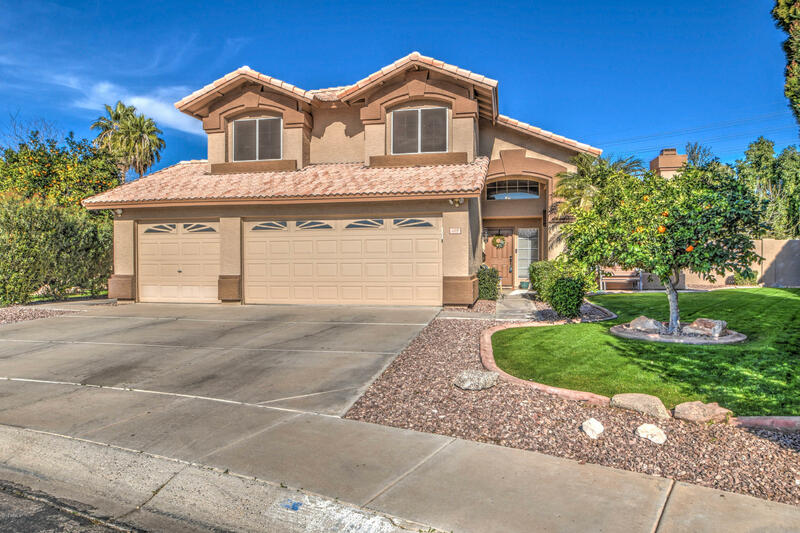 All FULTON HOMES AT THE MANOR homes currently listed for sale in Gilbert as of 04/22/2019 are shown below. You can change the search criteria at any time by pressing the 'Change Search' button below. "Welcome home! GORGEOUS four bedroom, den, BONUS ROOM, three full baths on unbelievable 16,000+ square foot lot!Every upgrade you can imagine and then some. From the moment you walk in, you'll be in love. Formal living room with fireplace, dining room, great room, den, full bath, bonus room and dream kitchen on main floor. Kitchen features stainless steel appliances, white cabinets, designer counters and more. Faux wood beams throughout main floor. Bonus room is a fun addition and features a buil"